Get fit faster with heart rate training by MyZone. Get a 30% discount on your MyZone belt during this event. Join Now, Get the first week free! Jeanne knows that exercise, a balanced diet, and managing stress are important to a healthy lifestyle. 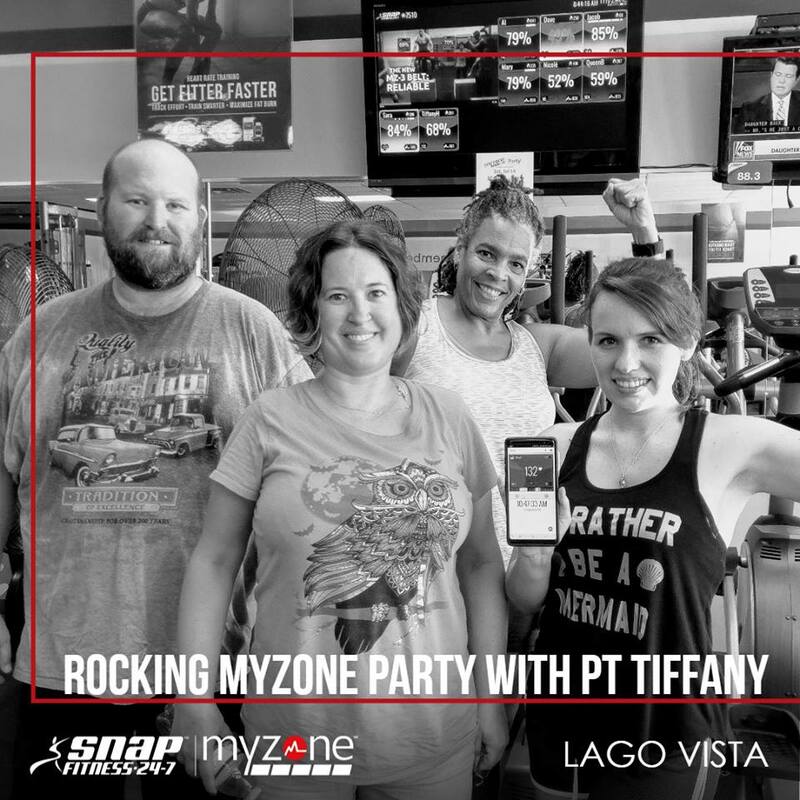 After working in corporate America for 24 years, she now manages and operates the Lago Vista Snap Fitness. She has a Bachelor's degree from the University of Texas and an MBA from Creighton University. Jeanne believes living a healthy lifestyle is an ongoing process and would love to go on the journey with you! Exercise has been an important part of Paul's life. Cycling and strength training are Paul's passions. 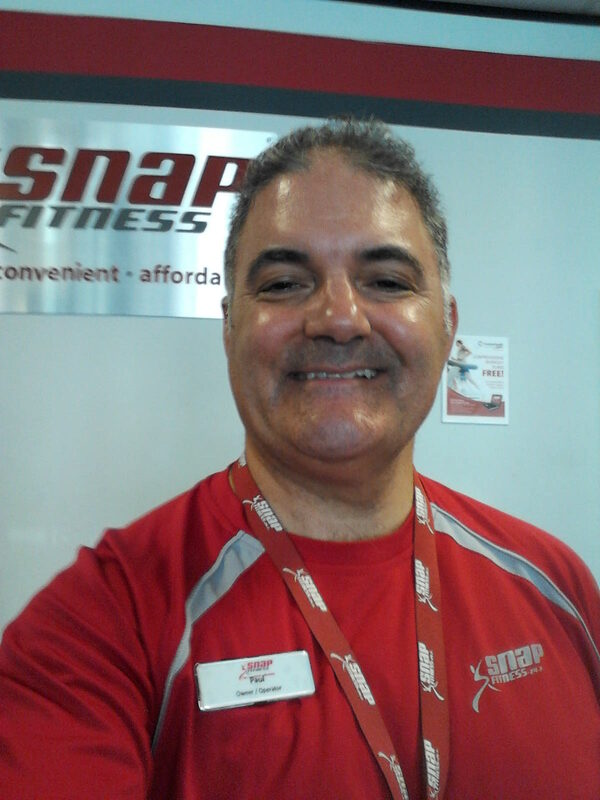 Although he continues to work in corporate America, he can be found at Snap Fitness on some Saturdays. He has a Bachelor's degree from Bentley University and a Master's degree from Creighton University. 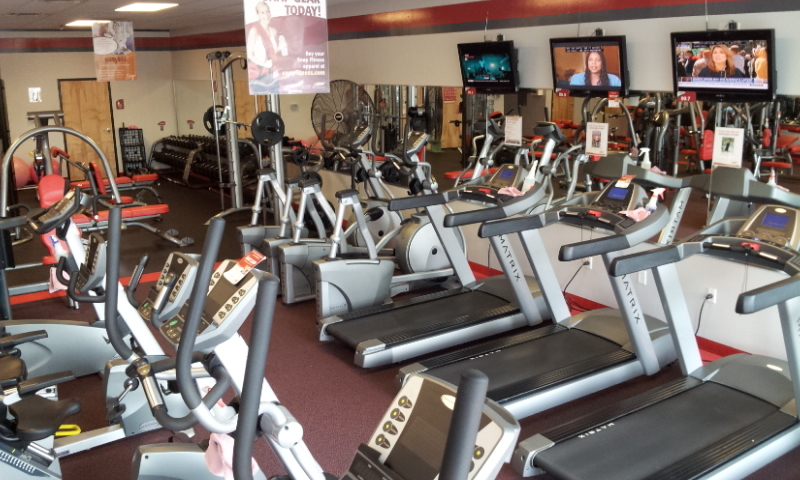 Paul is excited to share the benefits of exercise with you! Join Now. Get your 1st Week Free! 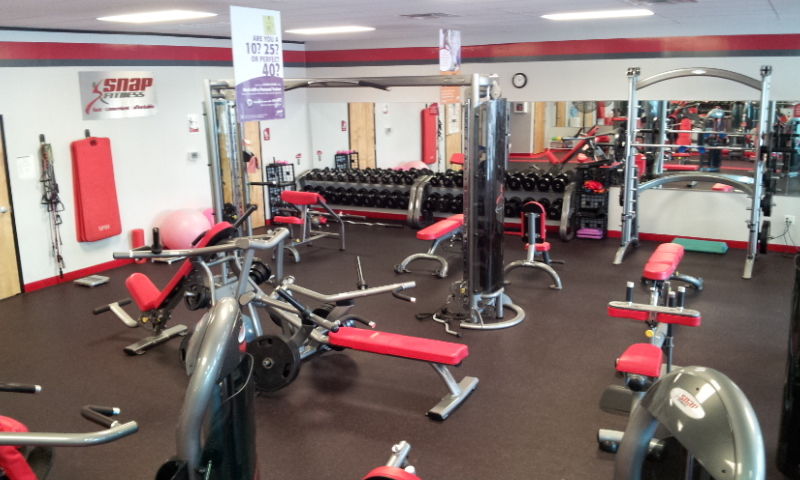 Are you interested in Boot Camp for all fitness levels? Enter your name for classes forming now. No membership required. I'm interested in a Boot Camp class!